For the fourth and final Experience The Mountain Video Contest of 2015 we asked our talented film makers to show us what A Day in Sialia means to them. As usual, we were blown away by the creativity of riding and especially the editing. This round of edits demonstrated some of the most innovative transitions and cuts between shots. The team here at Poppermost has spent all week rating each submission and we are finally ready to announce our highest rated edits! But before we announce the winners we want to thank everyone again who took part in the entire contest series! We have been humbled by the number of users who have submitted videos of SNOW over the past several months and can't wait to return in 2016 with a new contest full of new partners and new themes! We have another 3rd place tie! PontusOlsson and Nibiru tied for 3rd Place both showing some extremely fluid editing and beautiful shots of Sialia. Pontus and Nibiru win 1,000 in-game credits each! 2nd Place goes to Sonder, who's transition between shots completely blew us away! Sonder will receive 1,500 in-game credits for his 2nd place entry. Congratulations to Petty77 who finally gets the 1st place medal he has been valiantly fighting for since Round 1! Petty's edit perfectly combined his creative riding and shot composition with his editing and storytelling prowess. Well deserved! 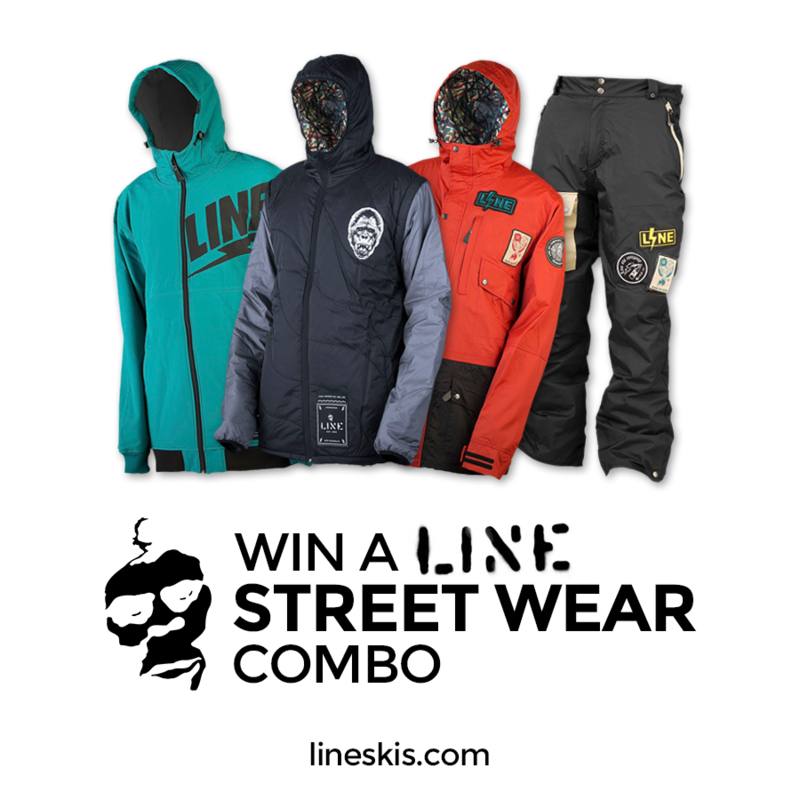 Petty wins 2,000 in-game credits, a pair of exclusive in-game iF3 skis and an entire outfit from Line Skis. He will also have his edit shown at the next iF3 show in Le Massif de Charlevoix, Canada!